Budget Less Than $817,950? 19th-Century Residences Around King Street Metro Station In 22314 In The City Of Alexandria. There are few people that know more than I about 19th-century townhouses listed in townhouses around King St. Metro at Carriage Works. 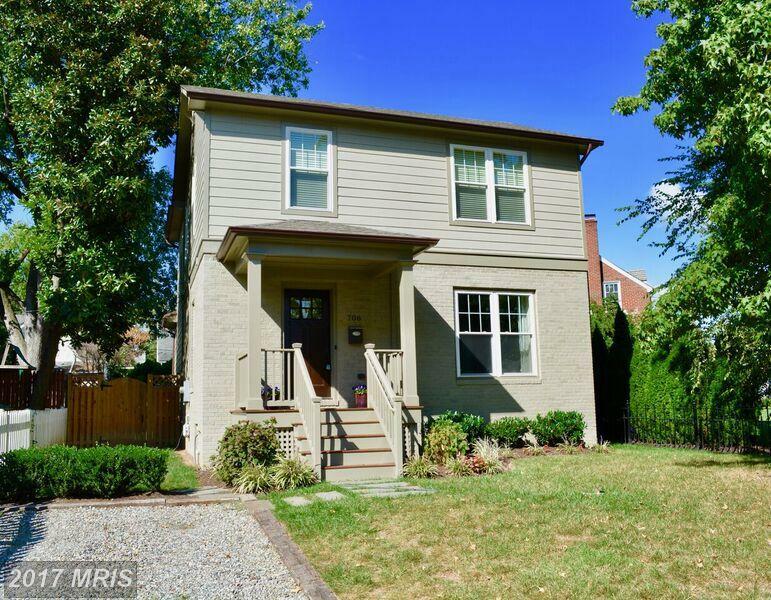 If you’re deliberating the possibility of a real estate purchase near King St. Metro Station, it only makes sense to take a look at 914 Pendleton St. 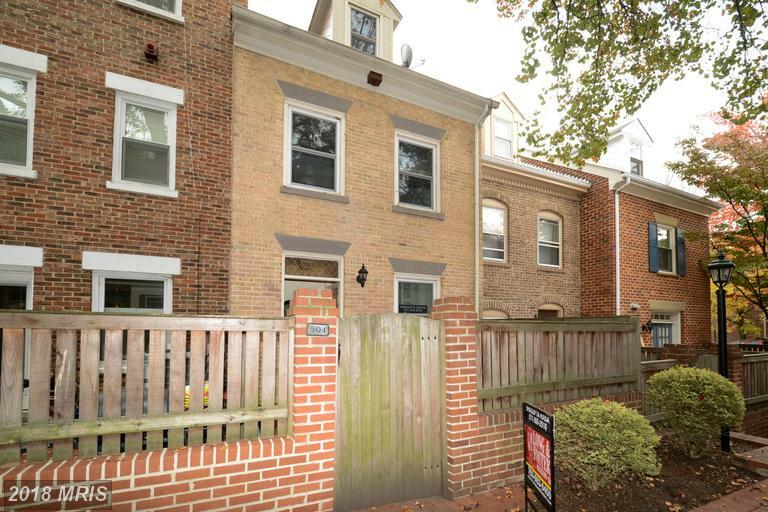 The subject property is a 2 bedroom colonial at Carriage Works in 22314 in Alexandria. What Has Recently Sold At Carriage Works? Are you deliberating the possibility of selling your townhouse in Carriage Works? 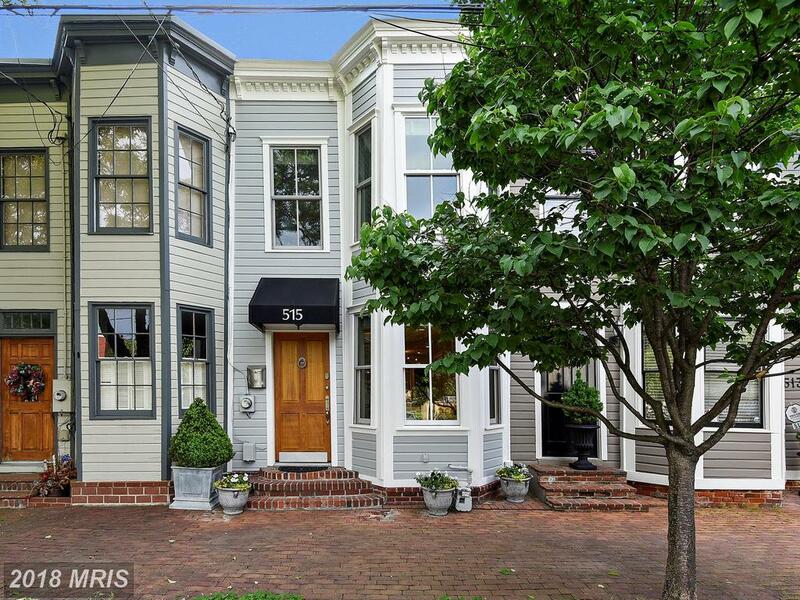 If so, it's smart to see what properties have sold at Carriage Works in Alexandria. That can give a townhouse seller a starting point for determining your $749,900 3-bedroom 2-baths A-Frame-style dwelling's value. Contact me to learn more about my plan to market your home. 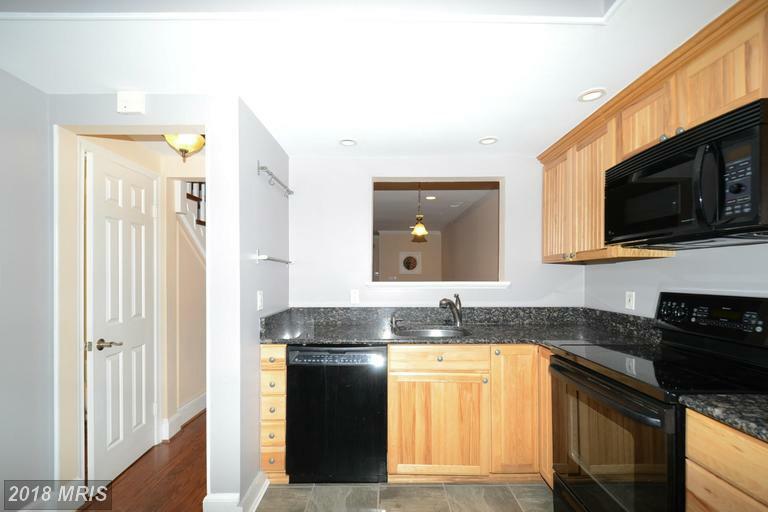 I'm also happy to prepare a free and accurate estimate of your townhouse's market value. 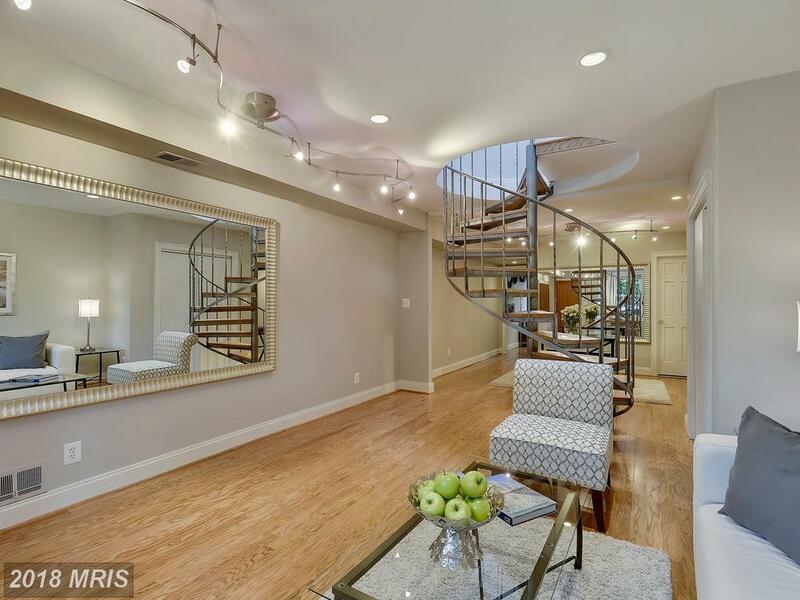 Premium 3 BR Options For Home Purchaser Pursuing A Large Home Less Than $997,500 At King St. Metro In 22314 In The City Of Alexandria? 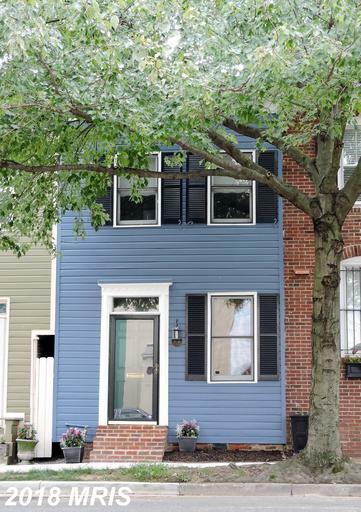 I specialize in helping home buyers find premium houses in the City of Alexandria at Carriage Works. 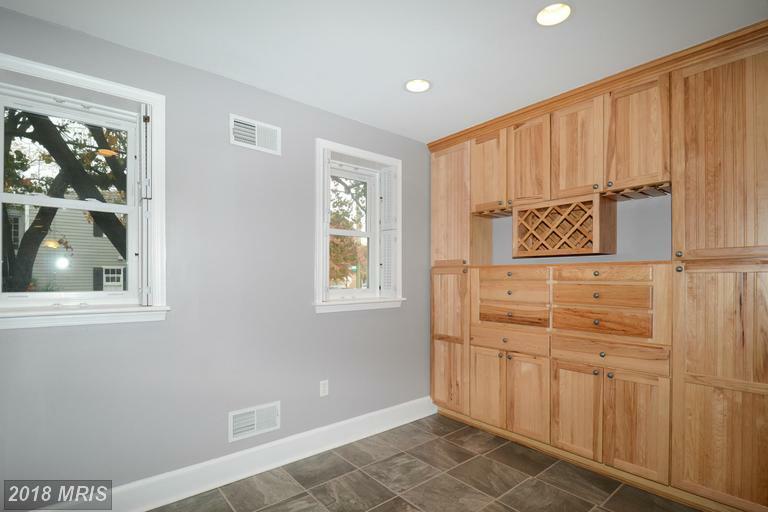 This house is a 3 bedroom with 2,324 sqft of living space. 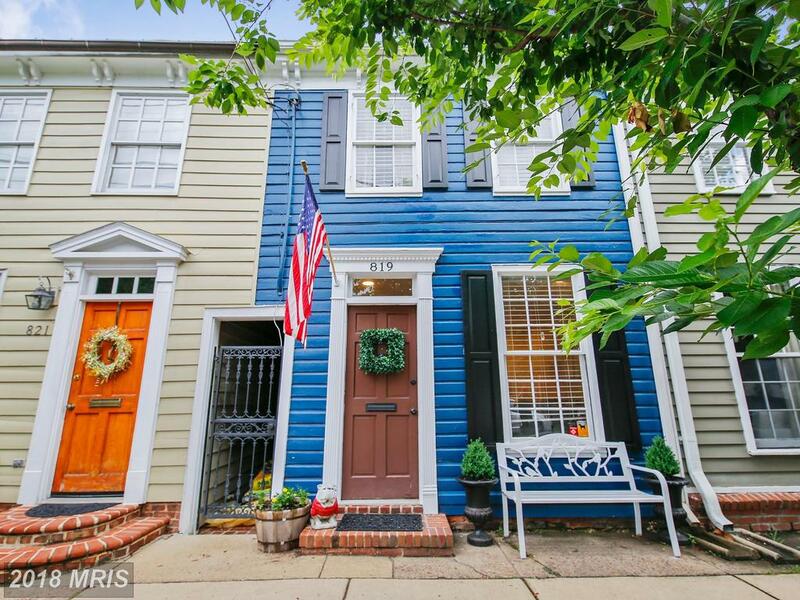 If you're planning to spend about $699,900 in the City of Alexandria, then Stuart Nesbitt suggests 819 Oronoco St asking $699,900 in the City of Alexandria. You might be surprised by the pieces of advice that Stuart Nesbitt has for purchasers considering spending $699,900 in 22314. Are you thinking about renting real estate in 22314? Phone me. I am Realtor that can help. 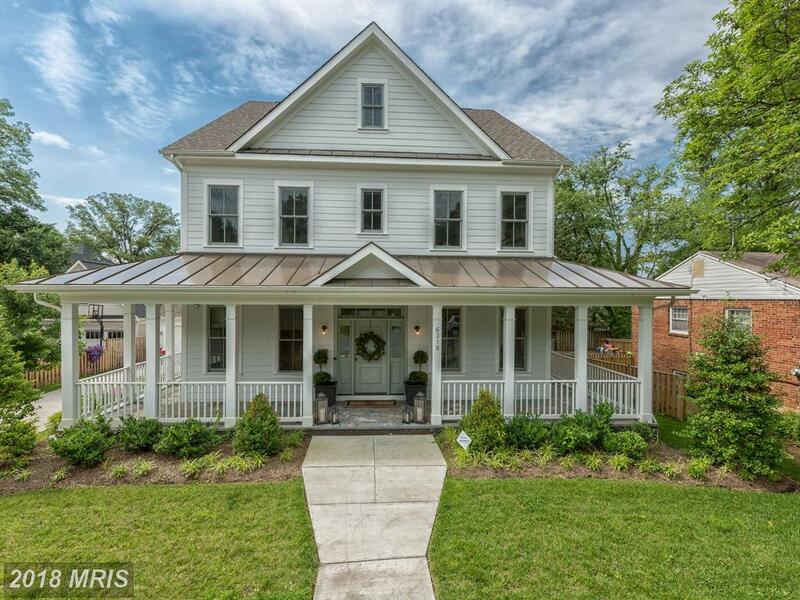 If you're planning to spend close to $1,150,000 in Alexandria, then Stuart Nesbitt points out 410 Alfred St N selling for $1,150,000 in Northern VA. Real estate buyers in Northern Virginia can better prepare themselves by considering Stuart Nesbitt's sage advice. 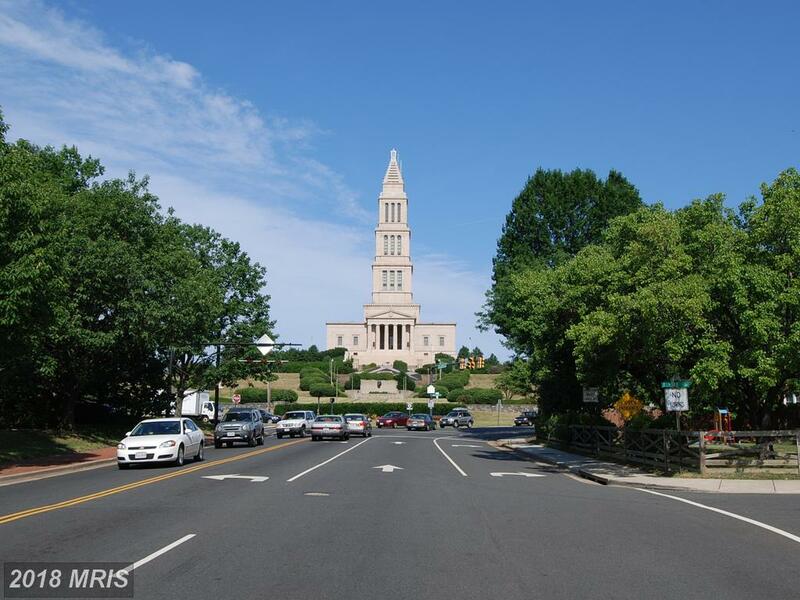 What Do You Want From A $763,000 Home In 22314 In The City Of Alexandria? My name is Alan Clerinx. 515 Alfred St N is an interesting property with a lot of potential. But it’s not important to me that you buy this property, or any particular premium dwelling in 22314 in the City of Alexandria. It’s more important to me that you do what’s right for you.